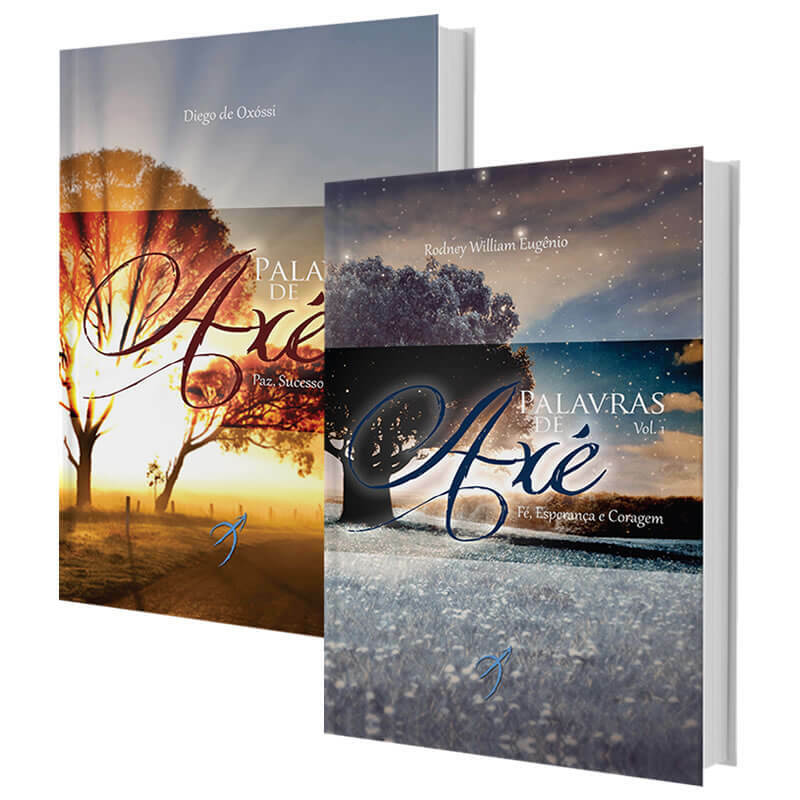 The two oracle books from Words of Ashé Collection: Faith, Hope and Courage + Peace, Success and Happiness will guide you on this journey! Inspired by the pocket books "Minutes of Wisdom" and "Owé", "Words of Ashé Collection" - written by Babalosha Diego de Oxóssi and Babalosha Rodney de Oxóssi- was specially prepared to take a wisdom from the Orishas to you, whenever you need . In this pages you´ll find the words that motivate, inspire and guide you over the questions and challenges of everyday life.